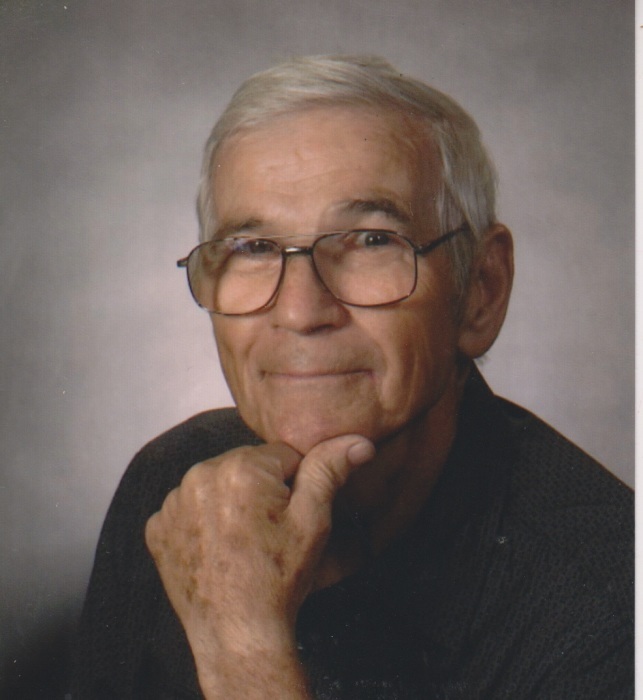 Henry Phemester, Jr., 81, of Martins Ferry, died April 4th, 2019 at his home. He was born March 6, 1938, to Mary Jane (Johnston) and Henry Phemester, Sr. In addition to his parents, he was preceded in death by six sisters, two brothers, and a son, Jerry. Henry is survived by his wife, Suzanne, son, Larry, daughter-in-law, Martha, brother, Burt Phemester, two grandsons, Joshua (Stephanie) Phemester and Jeremy (Miranda) Phemester, and three great-grandchildren. Friends will be received Monday, April 8th from 4-7p.m. at Wilson Funeral Home, 920 National Rd. Bridgeport, OH 43912 where funeral services will be held Tuesday, April 9th at 1pm with Pastor Kevin Rowland officiating. Interment to follow at Holly Memorial Gardens, Pleasant Grove. To offer online condolences visit wilsonfuneralhomes.com.